FHS hosted a "Career Day" for students to learn about a variety of career opportunities! 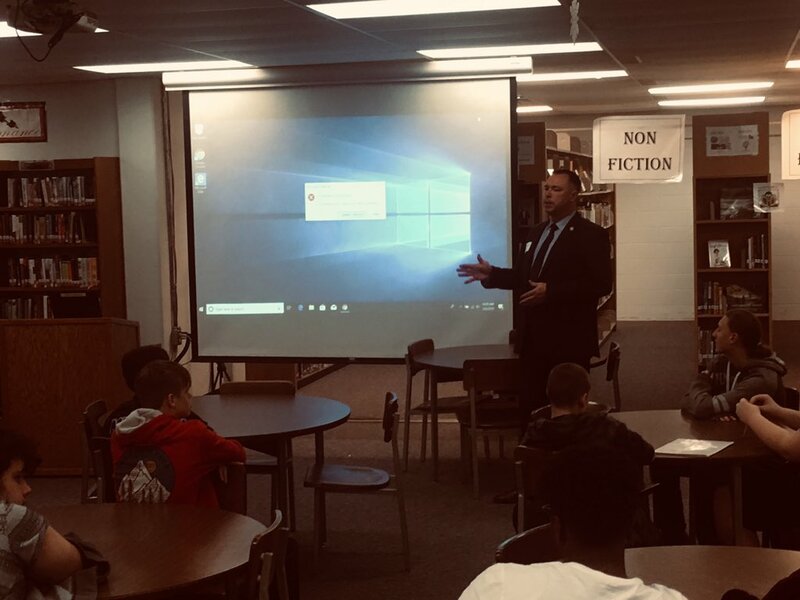 From public service to firefighting and engineering-students had the opportunity to ask questions and learn about possible career paths from individuals in those current roles. A great event for our high school students,. John Howard from the Fairborn Fire Department! Thanks John!